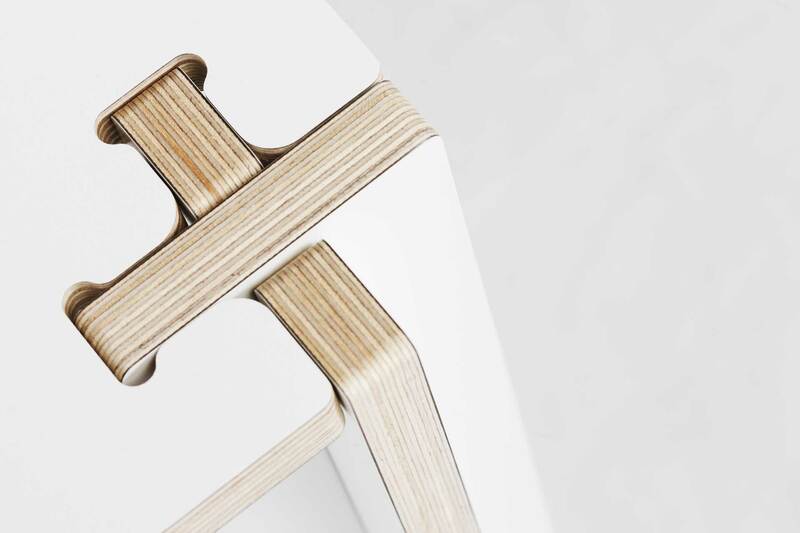 Fraaiheid is a new Dutch design label led by three architects: Daniel Aw, Sjoerd Schaapveld and Rikjan Scholten. 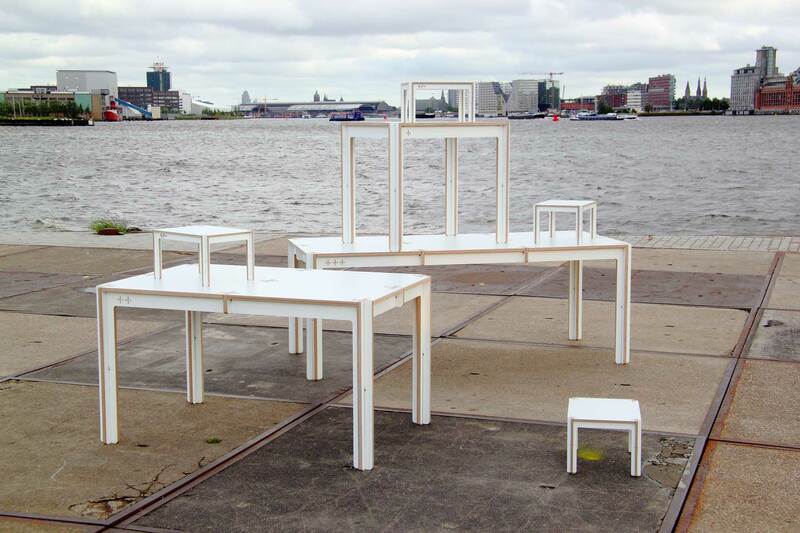 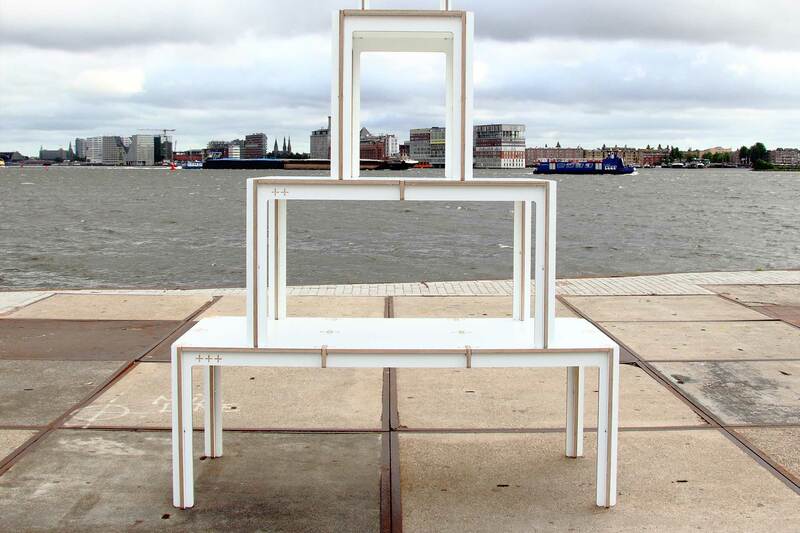 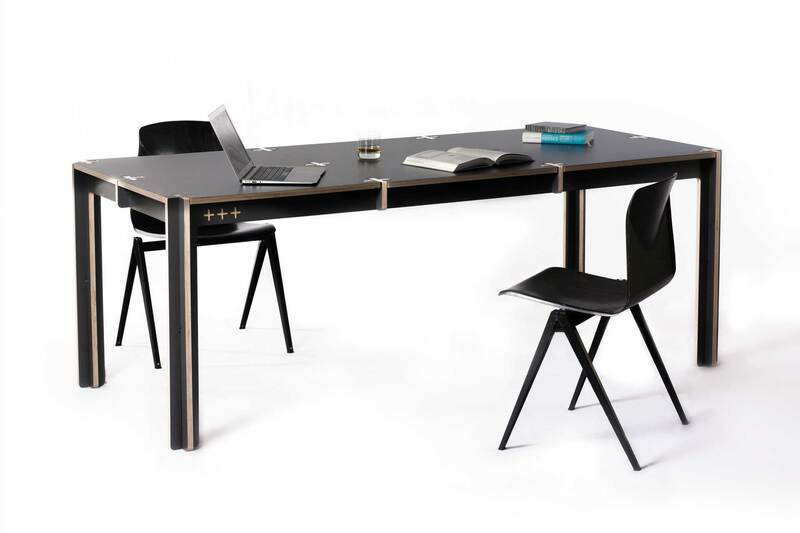 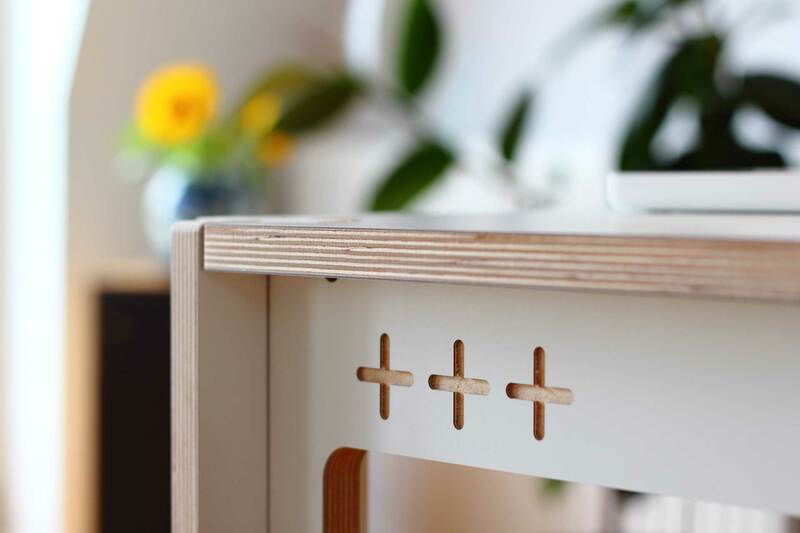 Their first item for sale is the +table , which was developed from their working experience in Dutch construction and their desire to make innovative products which easily appeal to a public who wants to add a little bit of Fraaiheid (Dutch translation of beauty) to their lives. 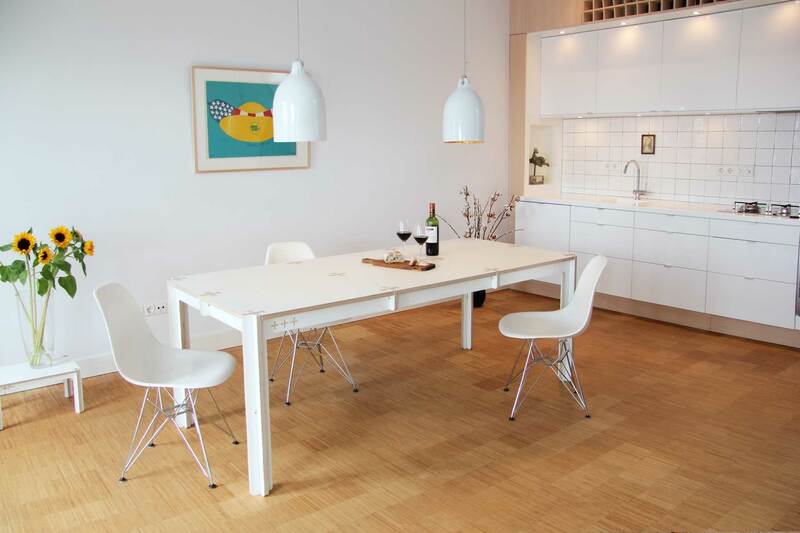 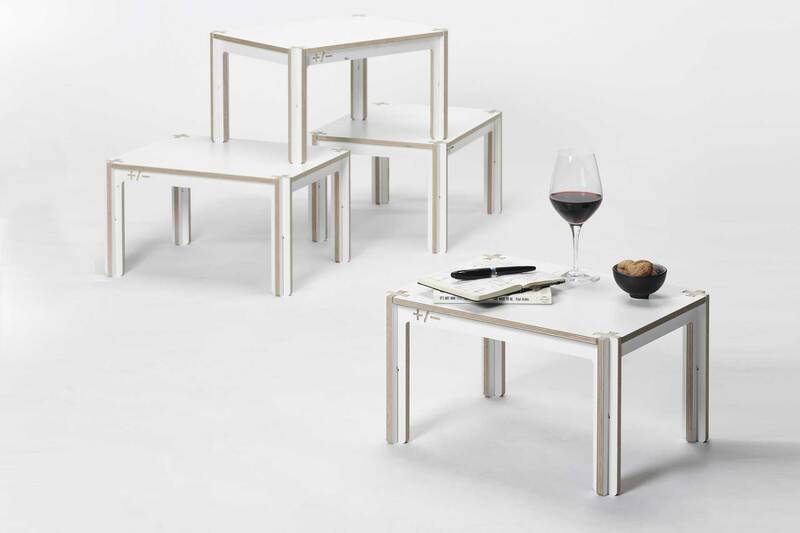 With the +table they created a design table for a non-design price that can be put together in three minutes.